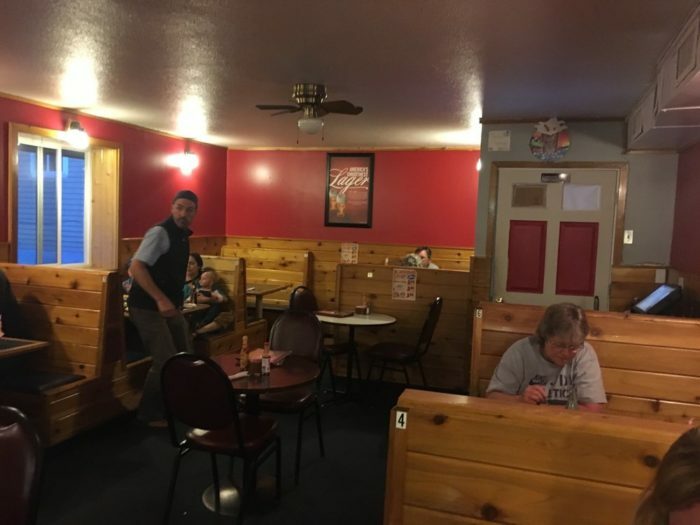 With so many chain restaurants around these days, the mom and pop restaurants are a welcome relief and really fit in better with Wyoming’s natural ambience. There’s something to be said for a home cooked meal of traditional dishes unique to the area versus generic food that you can find anywhere. 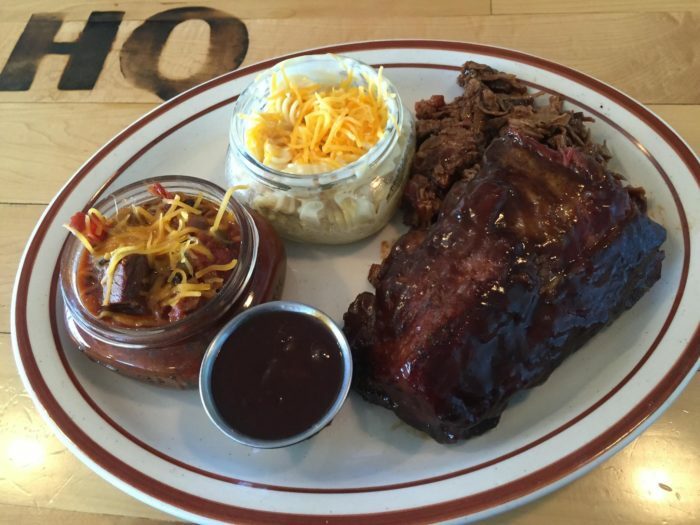 HQ Southern BBQ serves up some of the best barbeque in town. 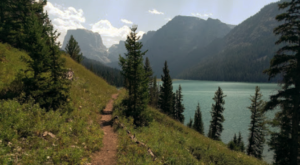 If you're there on the weekend after 5 p.m. be sure to try the smoked prime rib. The portions are generous and their prices are reasonable. 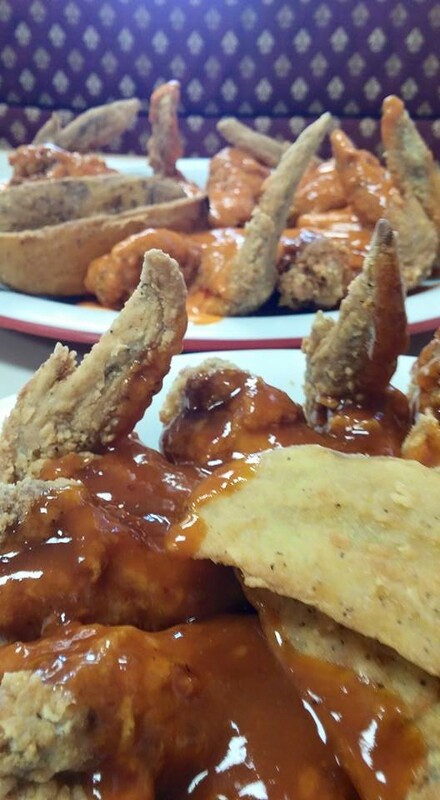 HQ Southern BBQ is located on the north west corner of I-25 and Wyoming Boulevard in Evansville. 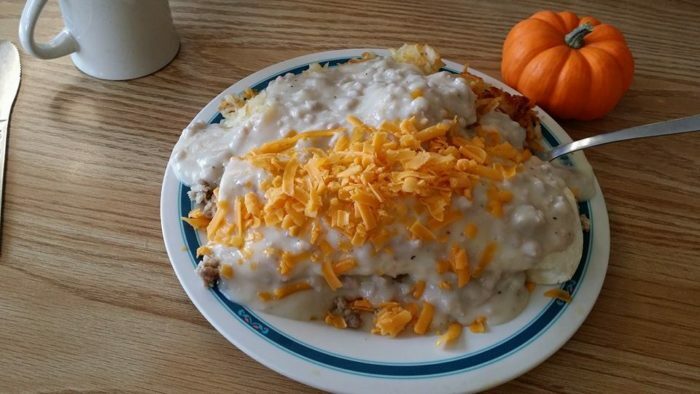 Nora's Fish Creek Inn serves the best breakfast in the valley. 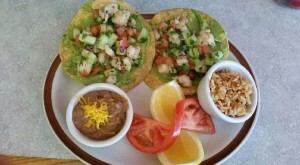 The huevos rancheros is one of their specialties and their trout is some of the best around. 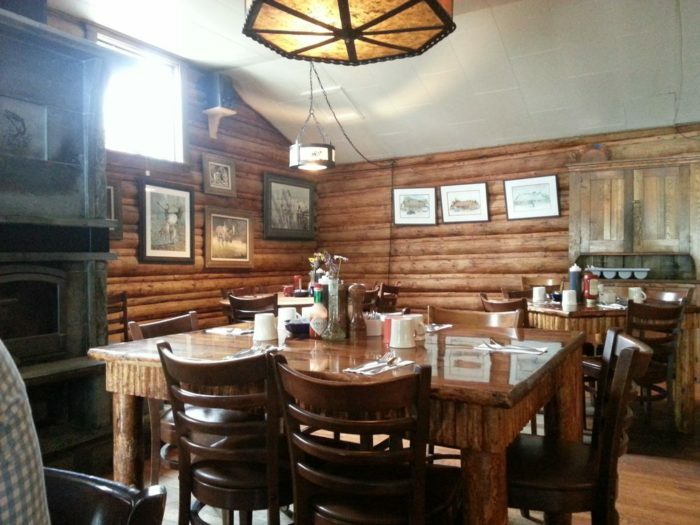 Eating in this 1930s log cabin is a real treat. 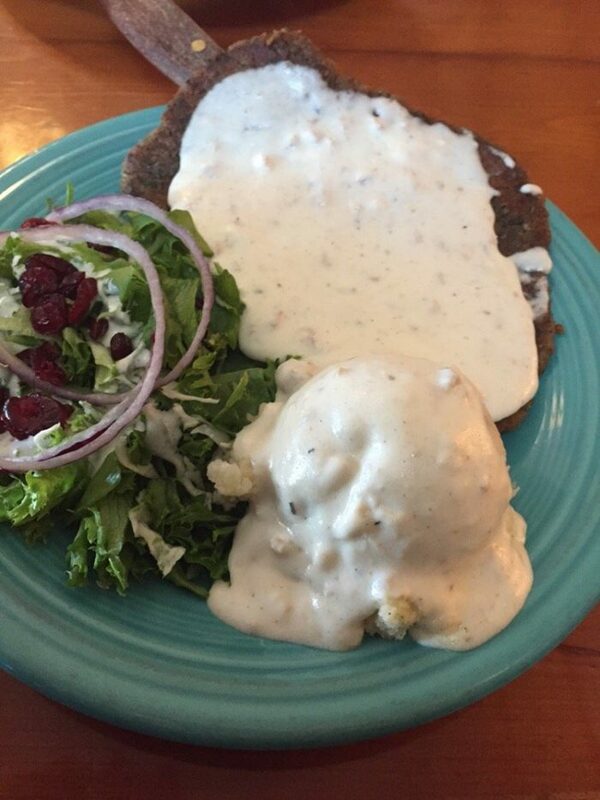 Pictured is their delicious Chicken Fried Steak. 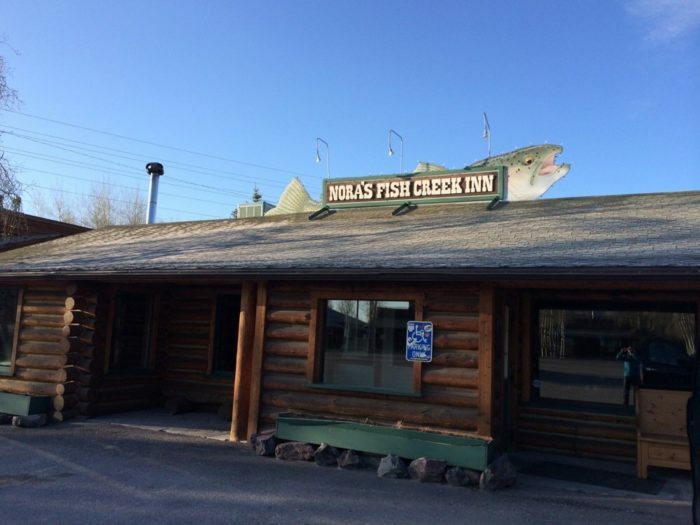 Nora's Fish Creek Inn is located at 5600 W. Highway 22 in Wilson. 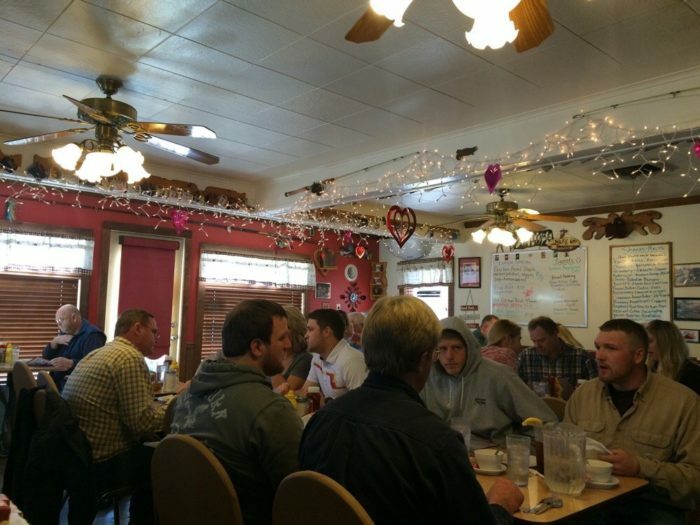 The Diamond Horseshoe Restaurant is a cozy, fun small town café with awesome food. 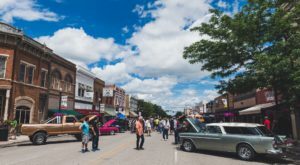 It's a favorite among locals and everyone is just like one big family. The burritos are a must try! 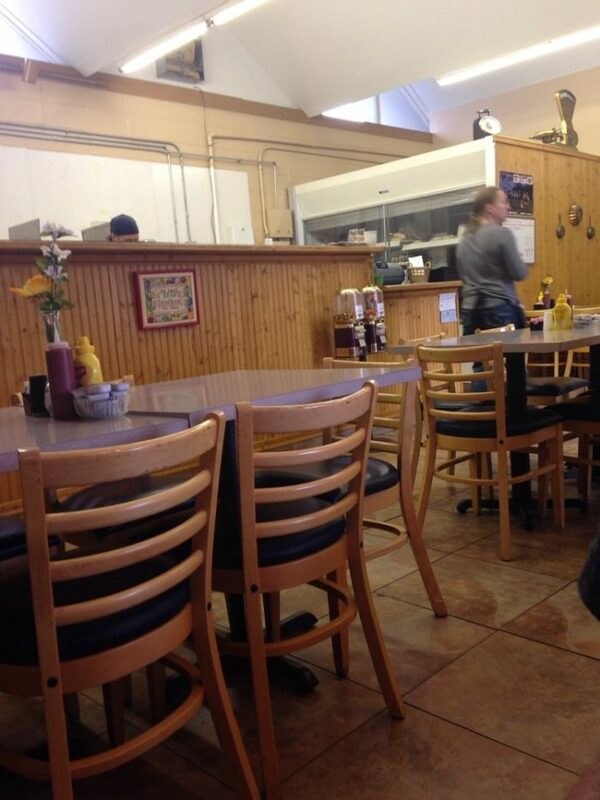 Portions are generous, prices are reasonable and staff is always very friendly and accommodating. 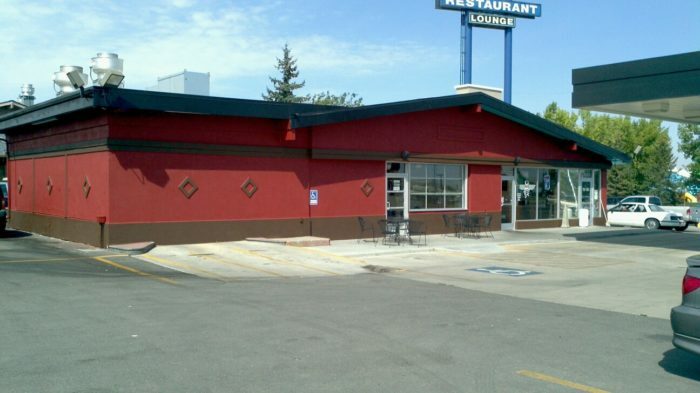 The Diamond Horseshoe Restaurant is located at 404 Central Avenue in Cheyenne. 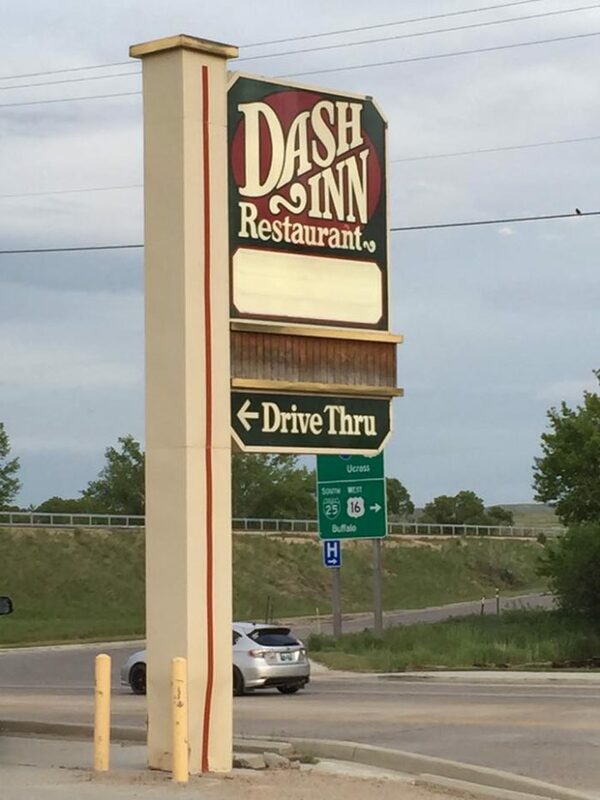 At Dash Inn, you will often find the line out the door. 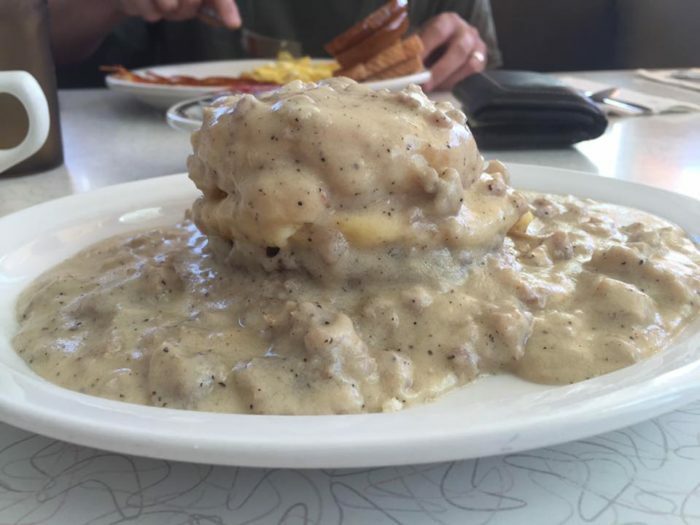 They serve down home comfort food that can't be beat. The Bacon Dashburger is a must try! 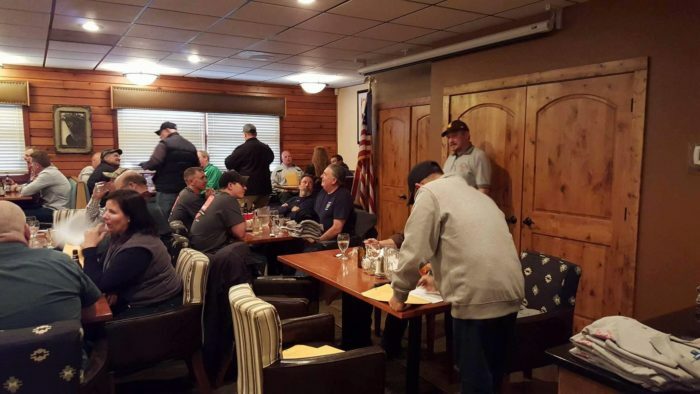 Dash Inn is located at 620 E. Hart Street in Buffalo. Sunset House serves breakfast, lunch and dinner. 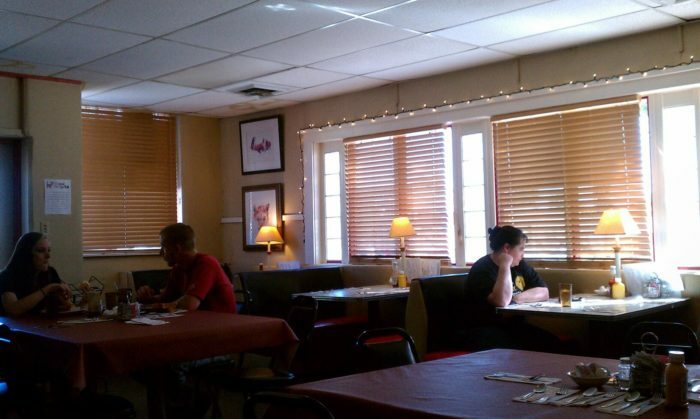 You can enjoy delicious home-cooked food in a cozy and friendly environment. 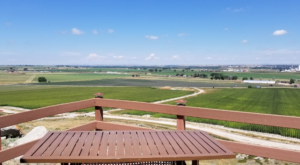 Sunset House is located at 1651 8th Street in Cody. 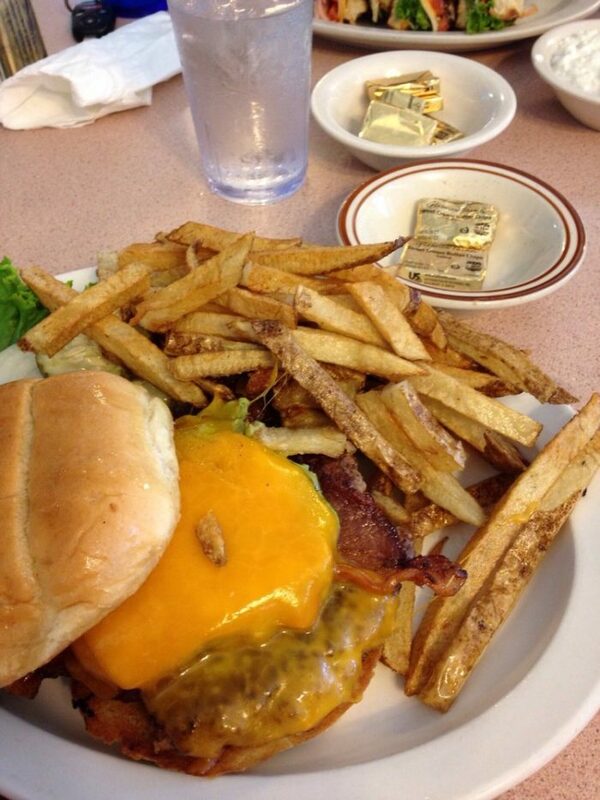 Higbee's Cafe is known for its great food and friendly atmosphere. 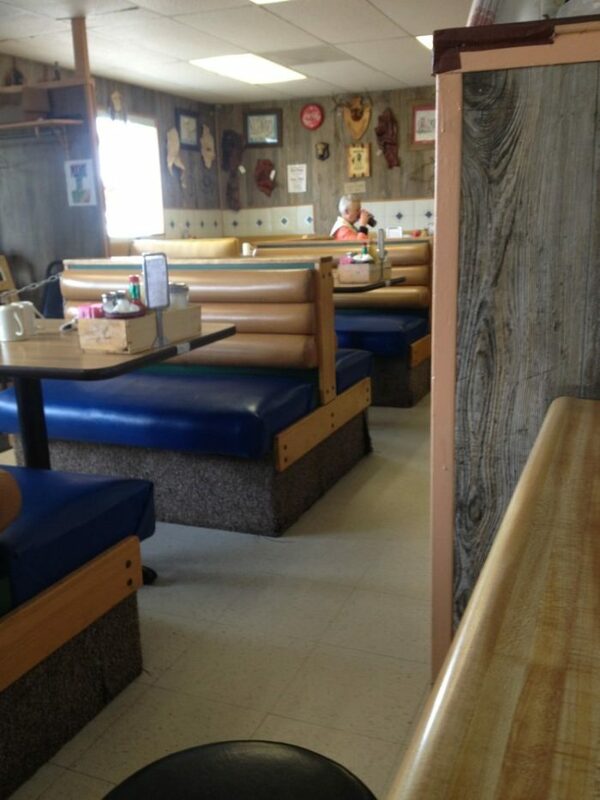 This unassuming restaurant serves a wide assortment of sandwiches and salads. 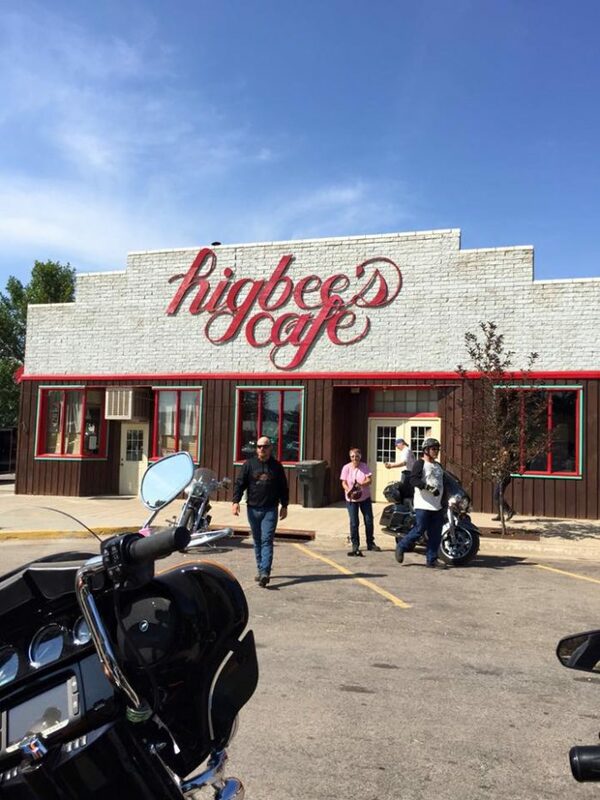 Higbee's Cafe is located at 101 N. 3rd Street in Sundance. 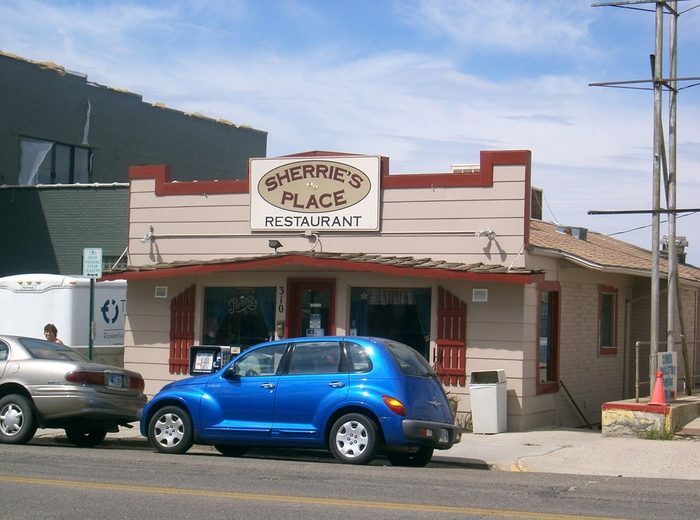 Sherrie's Place is a great place for breakfast and lunch. Everything is homemade right down to their yeast rolls and blue cheese dressing. Pictured is the delicious bacon guacamole cheeseburger. 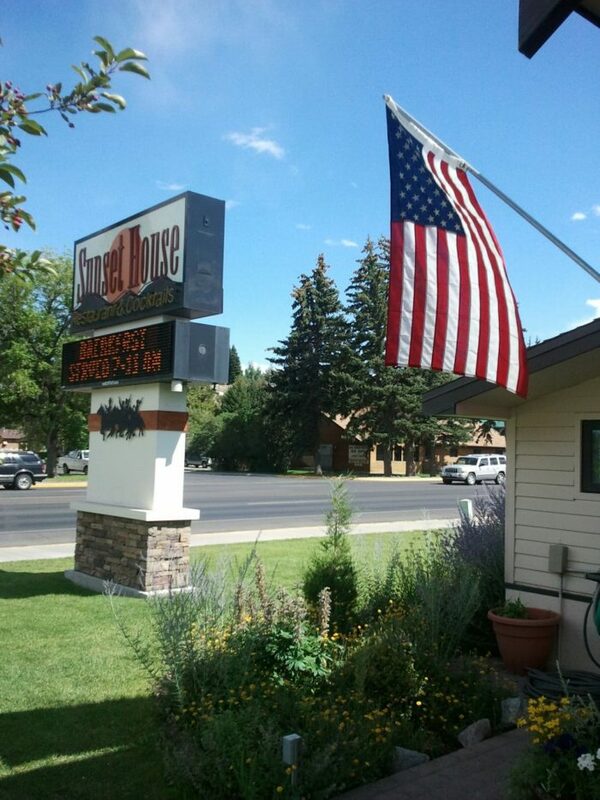 Sherrie's Place is located at 310 W. Yellowstone Highway in Casper. 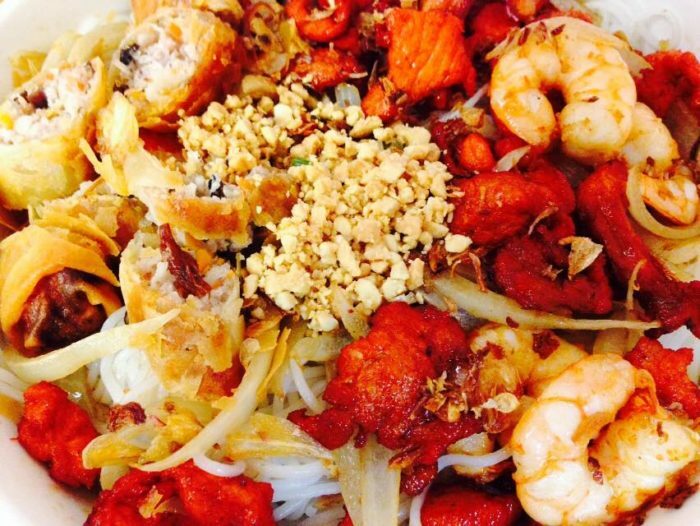 Pho Saigon is a Vietnamese restaurant that was converted from a gas station. 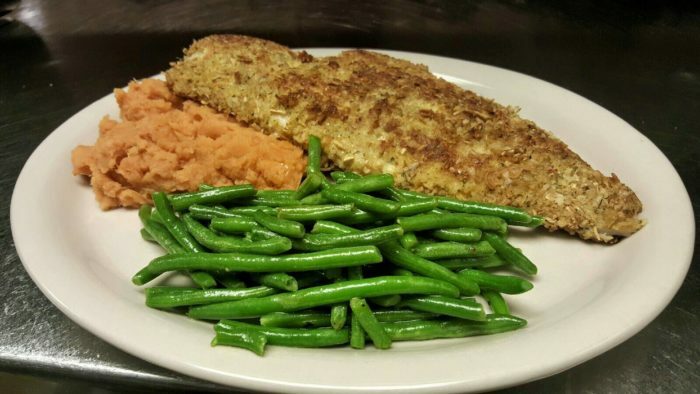 Their food is healthy, fresh, tasty and affordable. 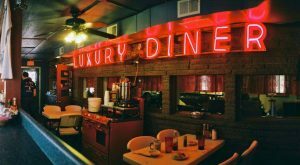 The delicious food makes up for the lack of atmosphere. 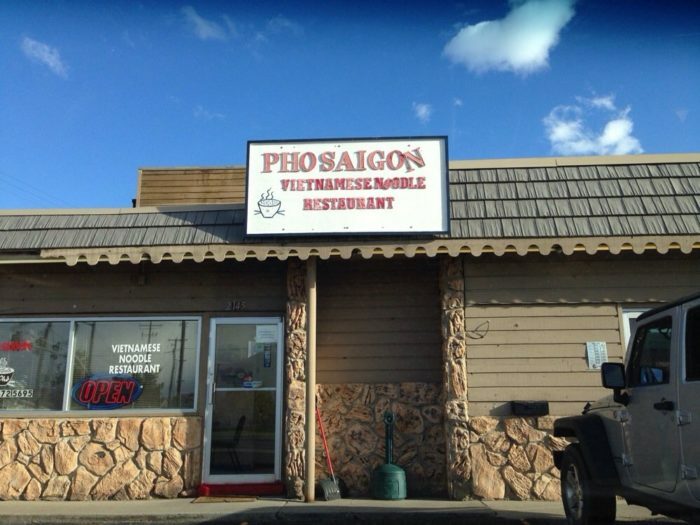 Pho Saigon is located at 12th & Beverly Streets in Casper. 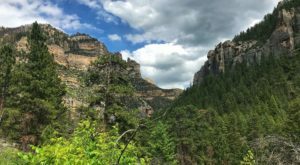 Yelp/Devils Tower View/ John K.
Yelp/Devils Tower View/ Wilbert G.
Devils Tower View Restaurant offers western cuisine including the Buffalo Burger. 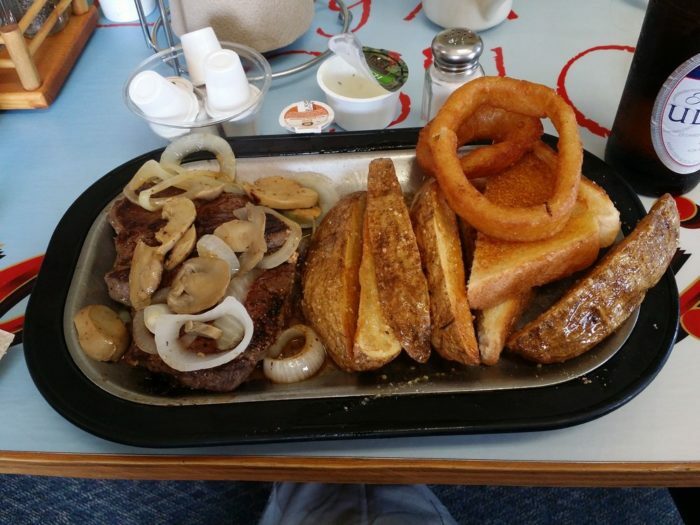 Pictured is the buffalo sirloin steak with potatoe wedges. 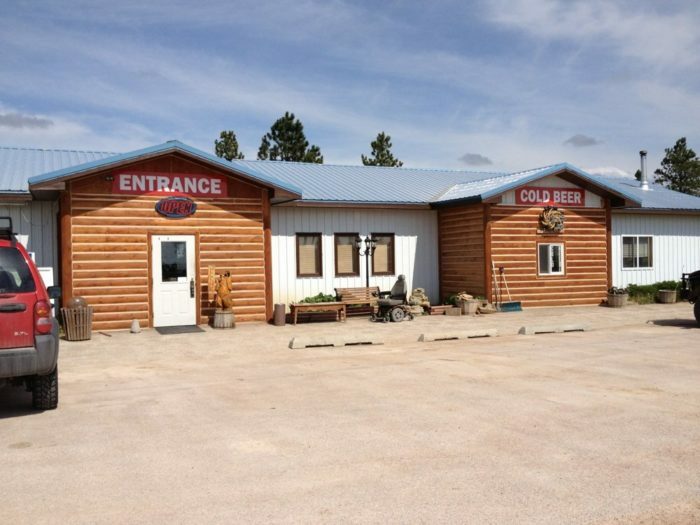 This great little family owned restaurant is located at 476 Highway 24 in Devils Tower. Yelp/El Jalisciense Mexican Restaurant/ Rich L.
Yelp/El Jalisciense Mexican Restaurant/ Bobby C.
El Jaliciense has some of the best Mexican food around. 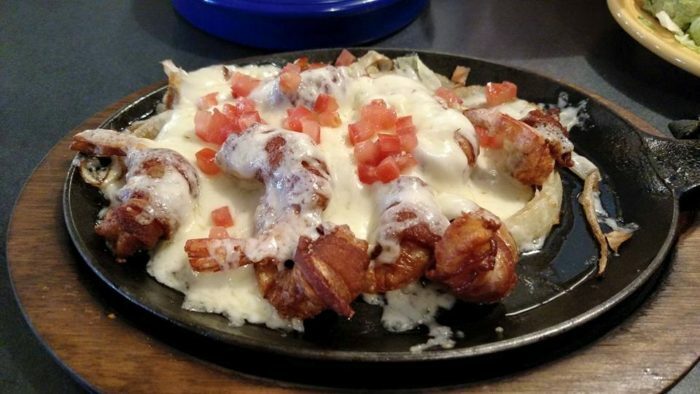 Pictured is the bacon wrapped shrimp which is out of this world. 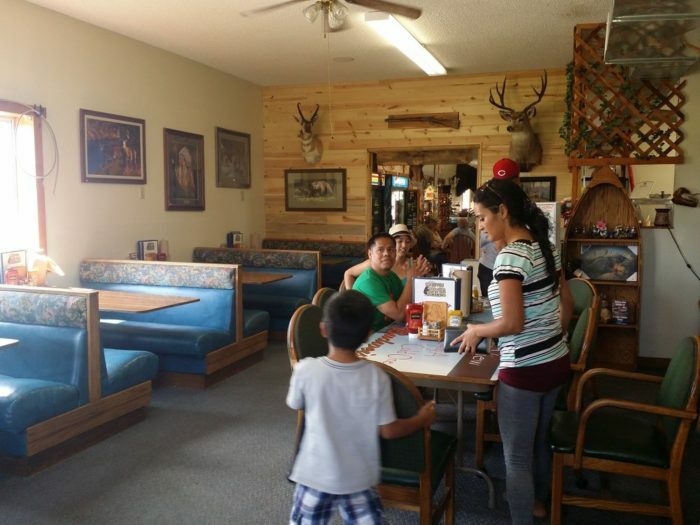 El Jaliciense is located at 1433 Central Avenue in Kemmerer. Yelp/17th St. Cafe/ Bruce R.
Yelp/17th Street Cafe/ Mike W.
17th St. Cafe is a great mom and pop restaurant located in Laramie. 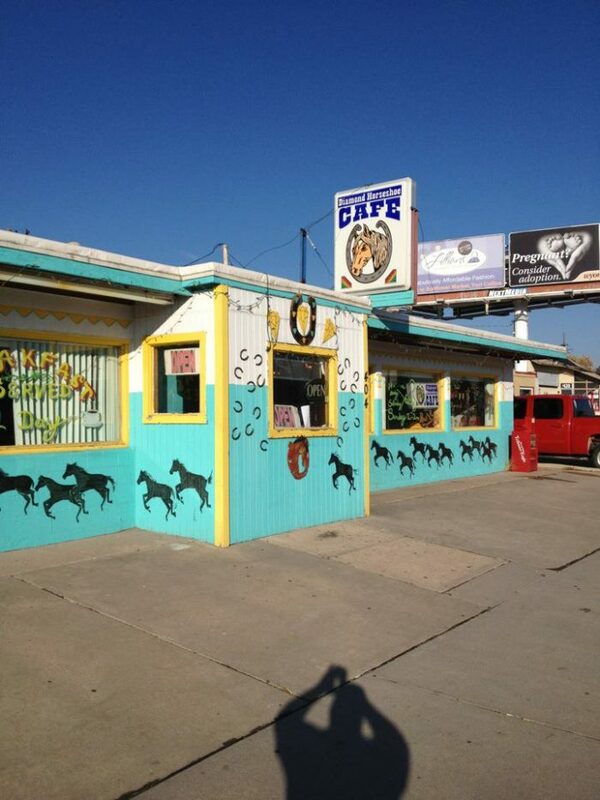 The cafe has the best green chili around. 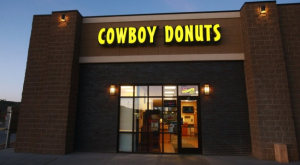 The food here is consistently delicious. 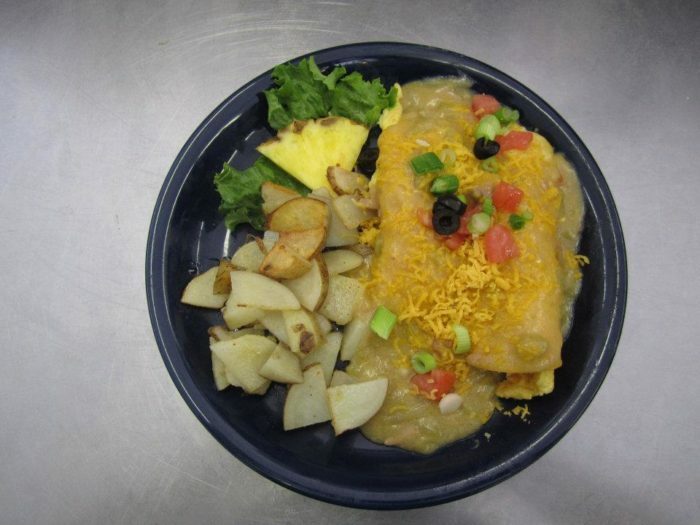 Pictured is the ham and cheese enchiladas filled with eggs, cheese and ham then smothered with homemade green chili. 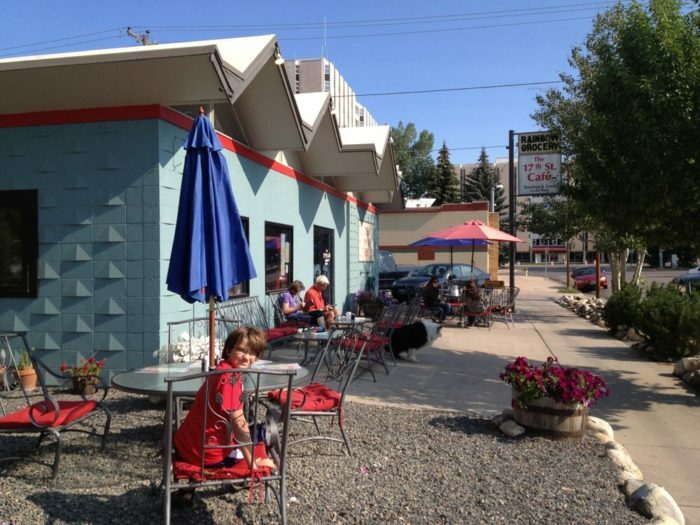 17th St. Cafe is located at 310 S. 17th St. in Laramie. 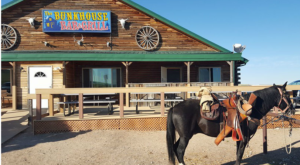 For even more restaurant suggestions, check these lists out: These 7 Restaurants In Wyoming Don’t Look Like Much… But WOW, They’re Good and 10 ‘Hole In The Wall’ Restaurants In Wyoming That Will Blow Your Taste Buds Away.